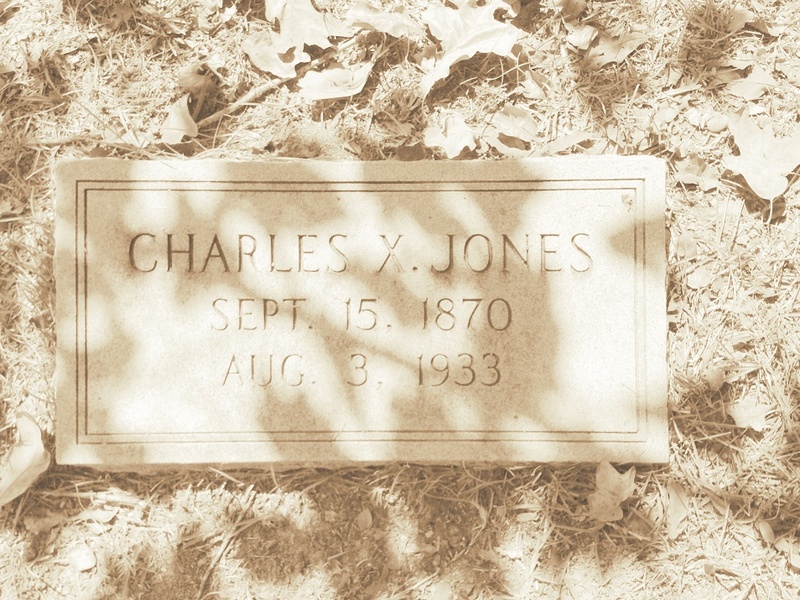 Perhaps the first official resident of the newly incorporated town of Rays Mill (now Ray City), GA was Dr. Charles X. Jones. Dr. Jones built the first dwelling house within the city limits. 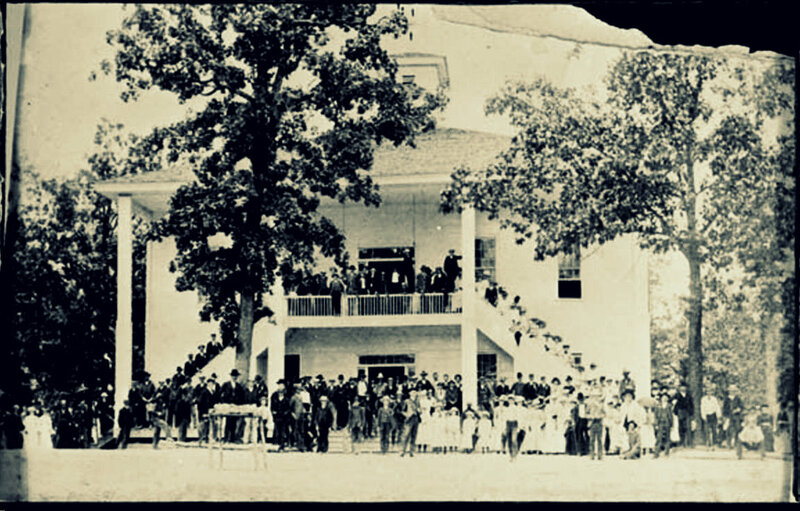 This house was located on the lot that surrounds the present Methodist Church. The street which ran past his house, Jones Street, was named in his honor. 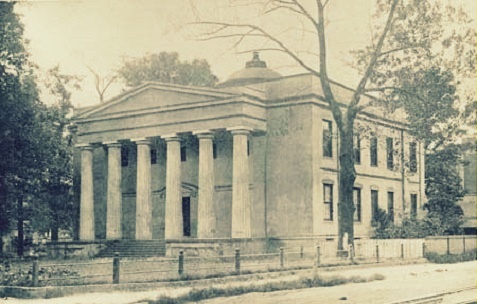 GEORGIA UNIVERSITY, Medical Department, Augusta; Dean Eugene Foster; Medical Academy organized 1829; suspended 1861-65; present title 1873. Admission: Certificate from high school or equivalent. Graduation: Age 21, attendance on three lecture courses of six months each, the last at this school. Fees: $100.00, examination $30.00. Faculty: Professors 10, demonstrator 1, instructors 7. Property $36,000.00. Recognition: I. S. B. H., U. 8. >’. Y. Matriculates last session 145. 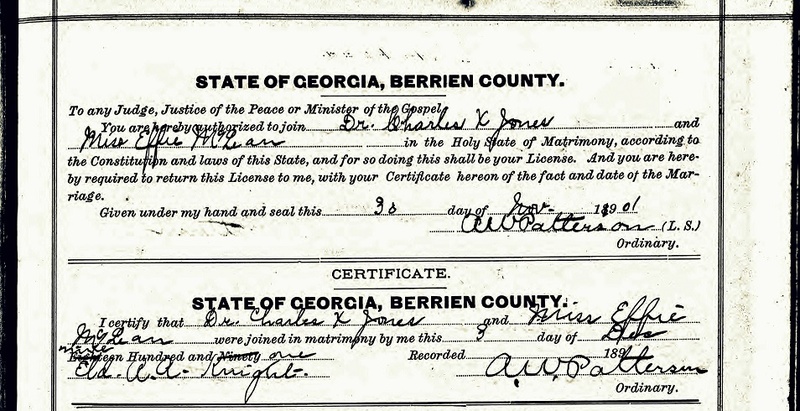 In 1900, Dr. Jones was boarding with the James S. Swindle family in Ray’s Mill, GA (nka Ray City). Dr. Jones was one of six men named to serve as councilmen until the first city elections could be organized. Redding D. Swindle was appointed as Mayor. 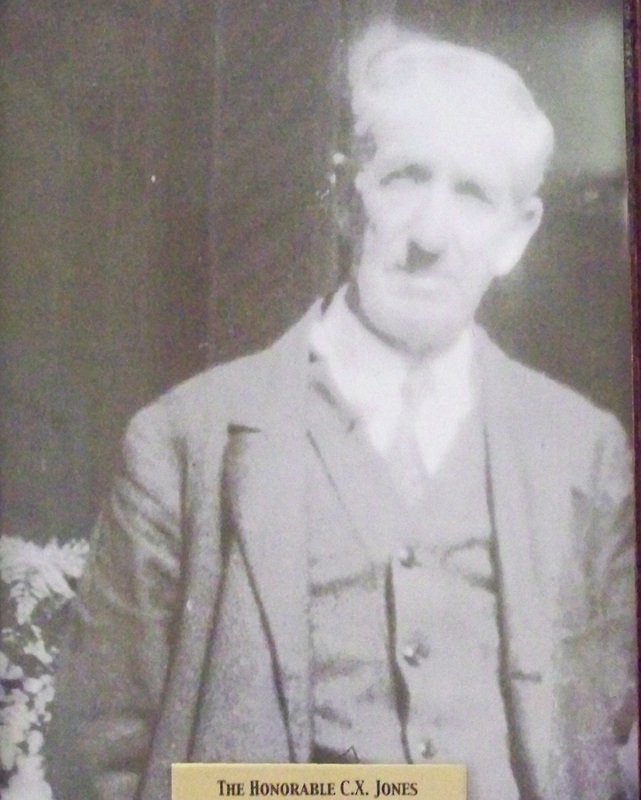 On election day Jan 10, 1910 it was Dr. Jones who became the first elected mayor of Ray City. Dr. Jones was the first doctor to set up a practice within the newly incorporated city, although prior to that he and Dr. 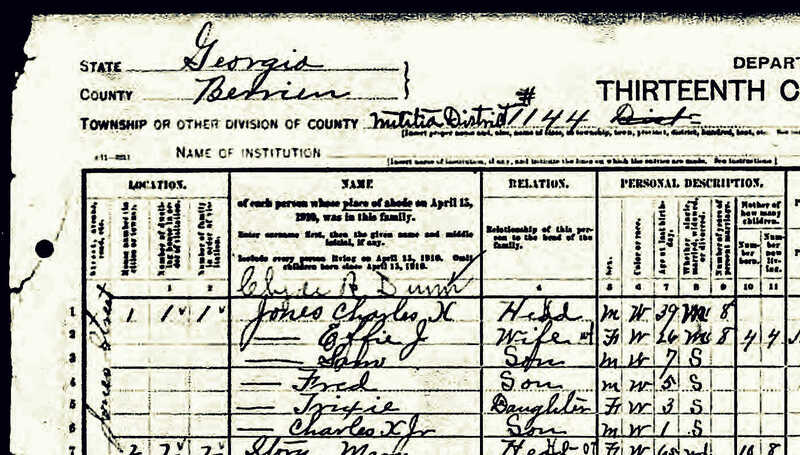 Guy Selman had been practicing medicine in the community, and there were other Medical Men of Ray’s Mill . Dr. Jones kept offices across the street from his house, in a building located on the south side of what is now Main Street. In 1912, The Georgia annual : a compendium of useful information about Georgia : needed by every business and professional man in the state. A.B. 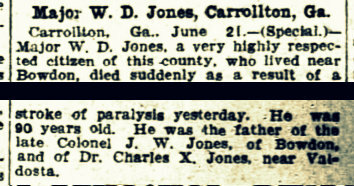 Caldwell, Atlanta, Ga. listed Jones as one of three doctors in Ray City, the other two being Dr. Guy Selman and Dr. Manning G. Scherrer. Later, the Jones home was occupied by the Tom Studstill family until it burned in the 1940’s . In 1976, his former offices were the home of Mrs. Henry H. Vaughn.